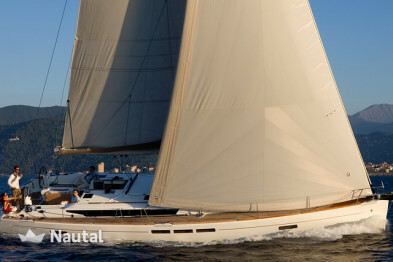 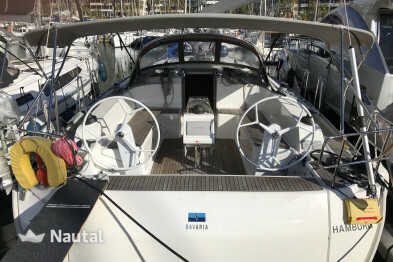 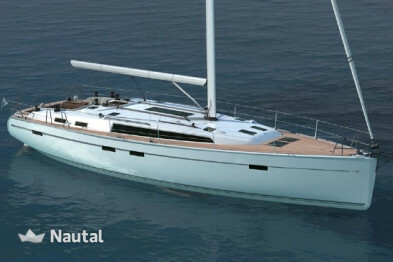 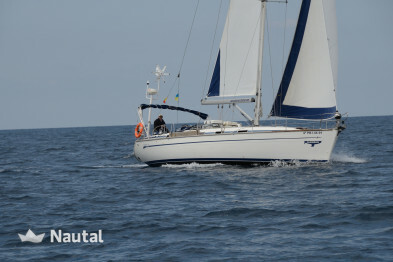 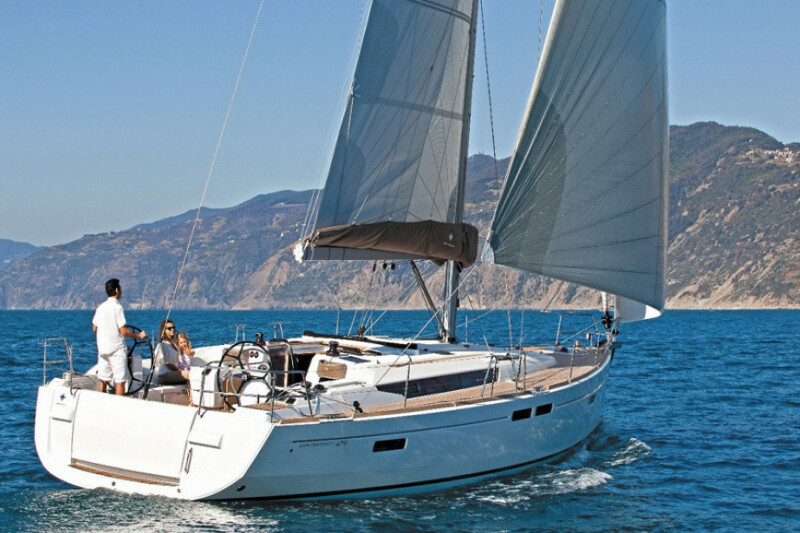 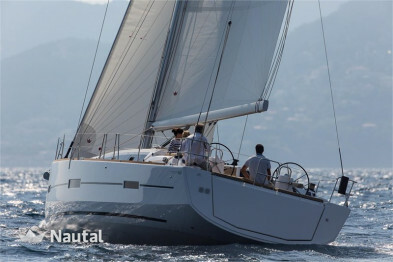 Jeanneau Sun Odyssey 519 is characterized for being a high performance sailboat and very fun. 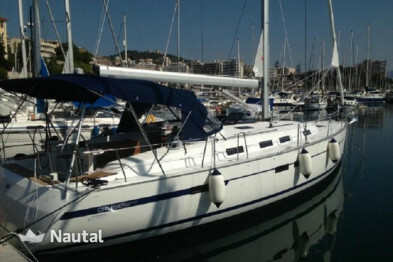 Discover the wonderful Mediterranean coast of Sant Antoni aboard a sailboat that will make your navigation a unique and unforgettable experience. 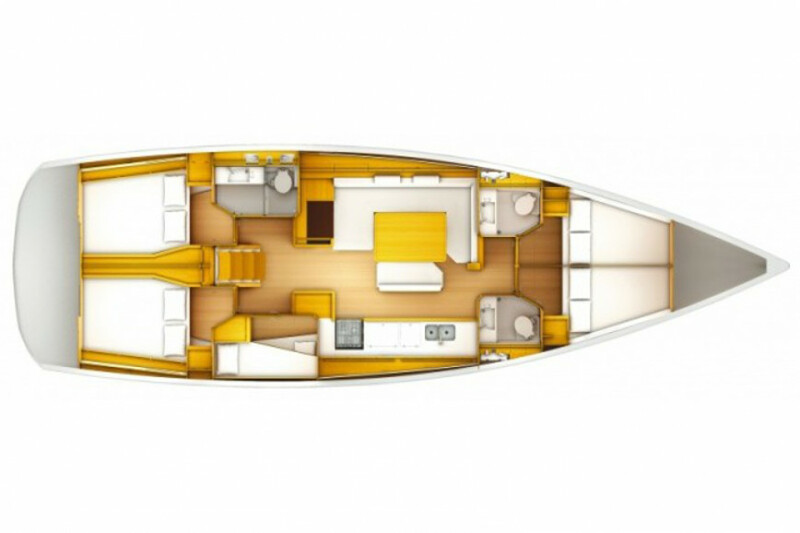 Spacious and equipped with the purpose of making you live a comfortable and safe experience. 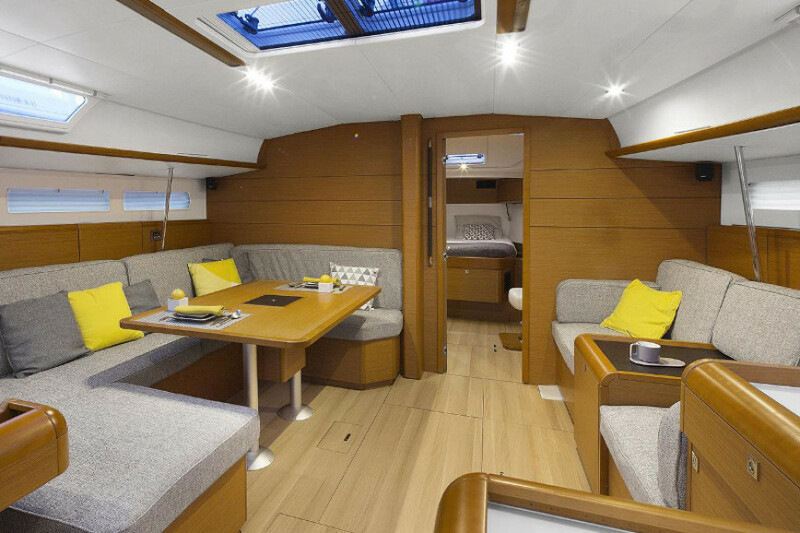 * It has space for 12 people both day and night.